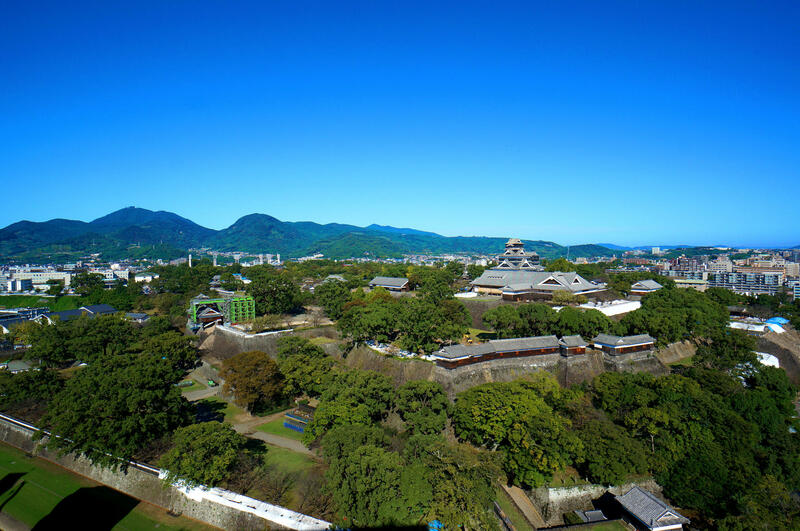 Kumamoto-city was seriously damaged by "The 2016 Kumamoto Earthquake", but the affected areas have taken a step toward recovery with the support of a lot of people. The big event called "Kuma-fes" will be held so as to encourage people in Kumamoto. 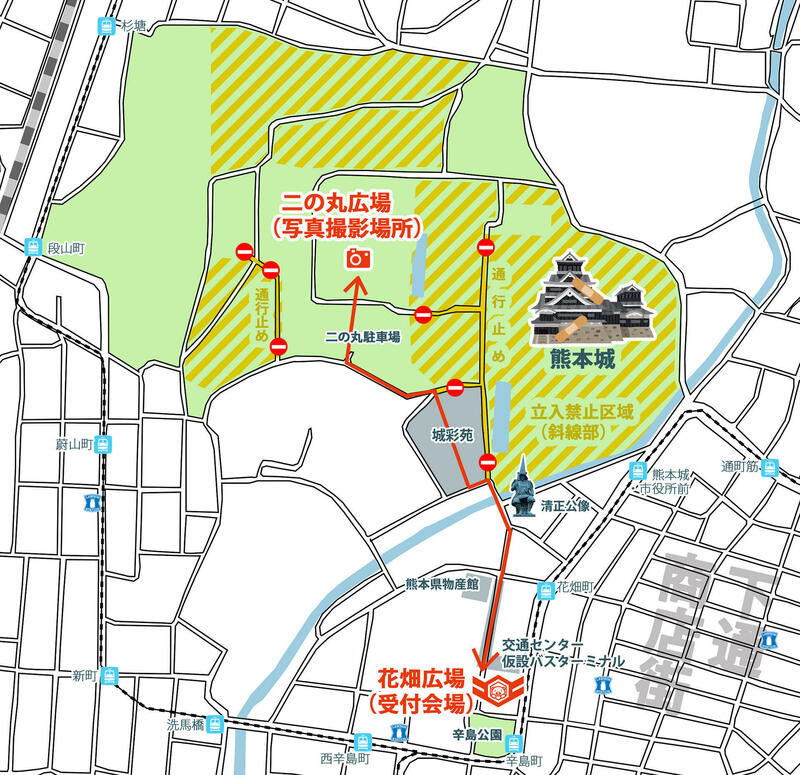 Let's enjoy to walk around the kumamoto-castle and other historical sites. 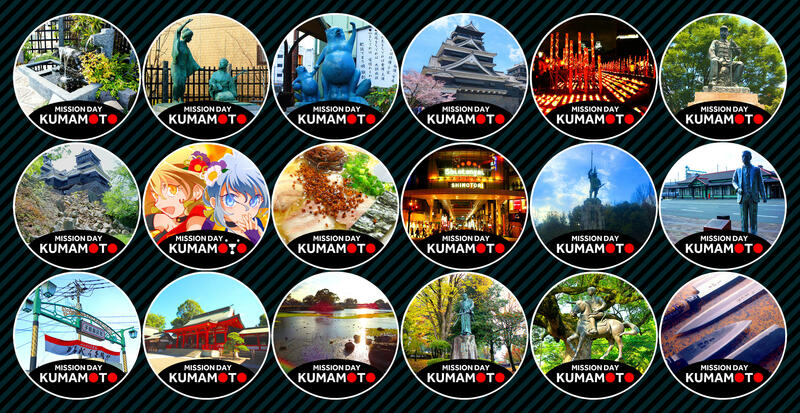 "Kuma-Fes" will be held on December 10th and 11th, and "Mission Day Kumamoto" will be held on December 11th. 2. Send a email after you have got three or more mission medals of “Mission Day Kumamoto”. c) Send the email to mdkumamoto@gmail.com before deadline.